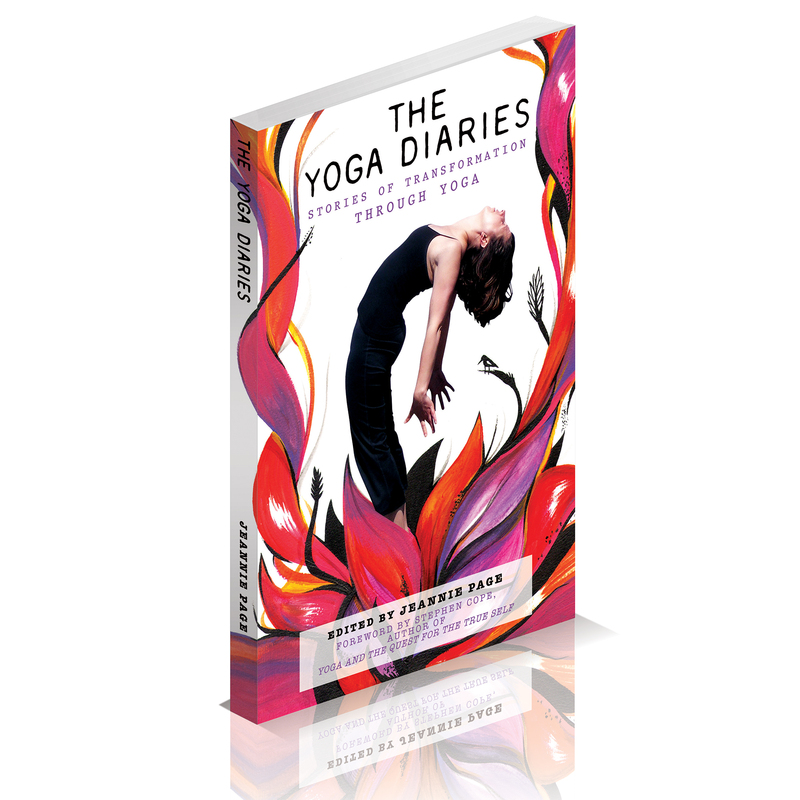 I am so thrilled to announce the publication of The Yoga Diaries. The Yoga Diaries brings together 30 diverse yogis, of all ages and from all walks of life, to share their stories of transformation through yoga: stories of physical and emotional healing; stories of overcoming great adversity; stories of finding one’s true purpose; stories of breathtaking, alchemical soul transformations. The personal and inspiring stories of the brave yogis within these pages will convince you that yoga is a practice for anyone … for everyone. I am immensely proud of and thankful for these brave spiritual warriors for having the courage to share their beautiful stories: B Grace Bullock, Jean Merlen, Gitte Lindgaard, Katherine Girotti, Sara Curry, Barry Hurchalla, Elizabite McGlinchey, Alexander Litvak, Alli Banks, Amber Shumake, Maiga Milbourne, Rachel Wolfe, Bridget Boland, Heather Mitchell Jefferson, Erin Lee, Colleen Millen, Desiree Rumbaugh, Rebecca Butler, Julie Peoples-Clark, Natalia Chaparro, J Brown Yoga, Krissie Penney, Ina Sahaja, Paulina Julián Colin, Nick Montoya, Ashley Herzberger, Candice Garrett, Bridget Lyons, Dagmar Spremberg. May their stories and their inner light shine out and inspire people all over the world! Cover design by Gibran Julian.